Grush Inspections | How Can A Certified Home Inspector Help Me? Our team at Grush Inspections, LLC has saved many a prospective home buyer from pulling the trigger on a home that would have required costly repairs. Our Nevada licensed inspectors use years of experience to give you, the prospective home buyer, a peace of mind that you can trust. In this article we identify some of the common issues that quality home inspections uncover. What Are Some Common Problems A Certified Home Inspector Can Find? Some of us genuinely enjoy fixing up dilapidated homes, while others prefer to purchase a home that is in tip-top shape upon purchase. Regardless of your preference regarding home repairs, the savvy home buyer will always trust a certified home inspector to uncover any hidden issues before signing that mountain of paperwork. Here we look at some of the common problems that can easily be uncovered with the purchase of a top-notch home inspection by Grush Inspections, LLC. Main Structure Exterior: That home you’re looking at purchasing has asbestos in the siding. This isn’t an outright deal-breaker, but it’s good to know upfront. Main Structure Interior: When the prior owner upgraded the kitchen, he or she weakened the support structures of the home by knocking down the wall between the living room and kitchen. Secondary Structures: It looks like the prior homeowner built the shed in the backyard without consulting a single building code and without obtaining the proper permits from the city. Foundation: If the kitchen countertops in your prospective home seem to have separated from the wall, this might be more than a mild nuisance. An issue like this can indicate that your foundation is damaged or uneven. Grading: A certified home inspector is sure to identify a negative grade, aka poor soil grade. This issue happens when the ground surface slopes toward your home. Accumulating moisture can deteriorate your foundation and cause settlement issues. Insulation: If your home doesn’t have the proper insulation in the attic and walls, you should prepare for poor energy efficiency. Ventilation: Your furnace is a key component in your home. If your furnace isn’t stored in an area that is properly ventilated, you might be reducing the longevity of the machine or worse yet, it may cause safety concerns. Electrical: Even if your outlets look to be in good working order from the outside, a certified home inspector can tell you if the electricity flowing through the outlets is working properly. Plumbing: Although that gorgeous tree in your backyard is sure to offer you and your family shade and enjoyment, its roots may also be collapsing your main drain line. A certified home inspector will examine the functionality of your basic plumbing and if a deeper issue is discovered, we can subcontract for a camera exploration of any troublesome pipes. Roof: The roof on your prospective home seems to slope in an unusual way, but all the tiles are still in place. Is this a distinct design feature, or did someone in the past try to cover up a major roof failure? We can help you find out. HVAC: The Air Conditioning unit on the side of your prospective home looks a little worse for wear. Is this critical appliance an “oldy but a goody” or should it be upgraded and / or serviced prior to purchase? We can test the machine’s functionality and give you our opinion on its remaining shelf-life. Our Nevada licensed Master and Residential Home Inspectors are invaluable to the home-buying process. You aren’t a number in a limitless queue. When you contract Grush Inspections, LLC to examine your prospective home, you have our word that we’ll do our best to identify any and all issues that might give you a headache down the road. 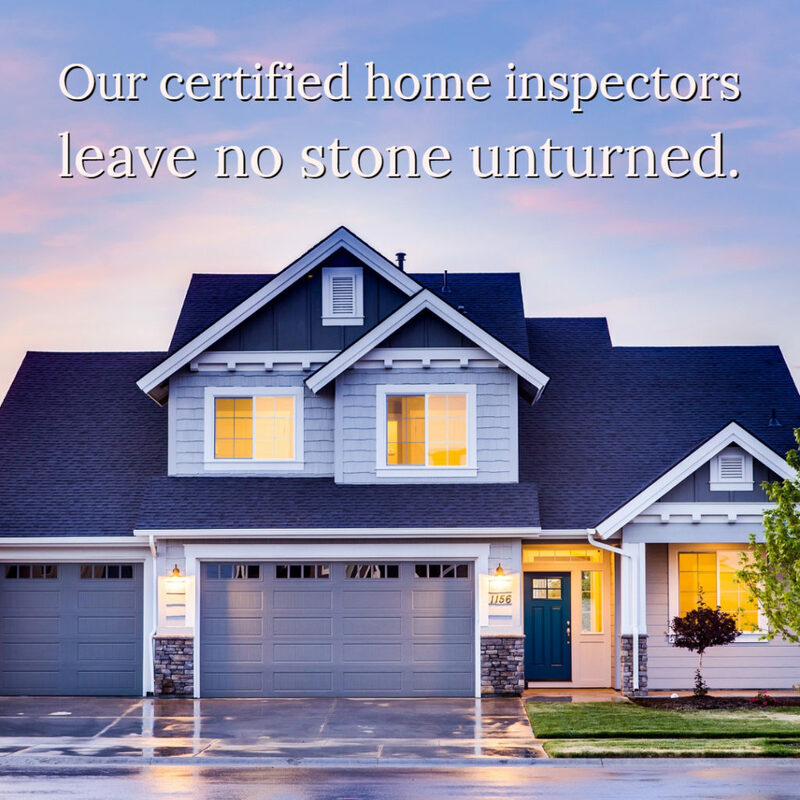 Contact Grush Inspections at 775-323-1117 for a certified home inspector near me.